South Orange, NJ, November 21, 2016 – In a year of declining television viewership for NFL games, 23% of Americans say they are watching fewer games, and a quarter of them attribute it to the protests during the playing of the national anthem. As for San Francisco quarterback Colin Kaepernick, who began the protests, 50% disapprove of his not choosing to vote in this month’s election, with only 14% approving. Among African-Americans, only 30% voiced disapproval, compared to 58% of white respondents. 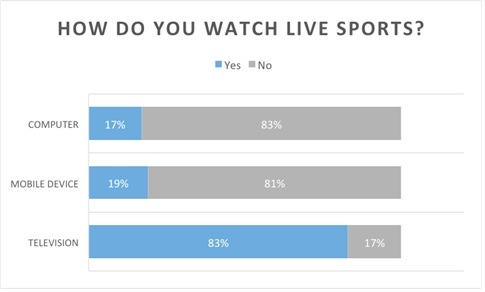 The poll also tracked viewing habits of fans – of all sports – and found that 22% watched less live sports on TV than in the past; 13% are watching more, and 60% about the same. Specifically, 17% said they sometimes watched on a computer; 19% said they sometimes watched on a mobile device (like a phone or a tablet), and 83% said they watched on a traditional television set. Do you find yourself watching more NFL games, fewer NFL games or about the same amount of NFL games? 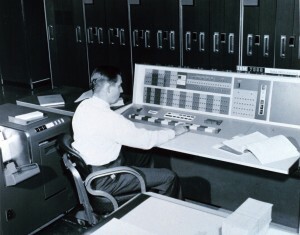 Do you watch more live sports on TV than in the past, less live sports on TV or about the same amount as in the past? This entry was posted in Advertising, Baseball, Basketball, Football, Level, Media, Poll Results, Professional, Sponsorship, Sport and tagged Baseball, Football, MLB, NFL, Poll Results, Rick Gentile, Seton Hall Sports Poll, Sharkey Institute, Sponsorship, Sports on Mobile Devices, Viewership on November 21, 2016 by Michael Ricciardelli. 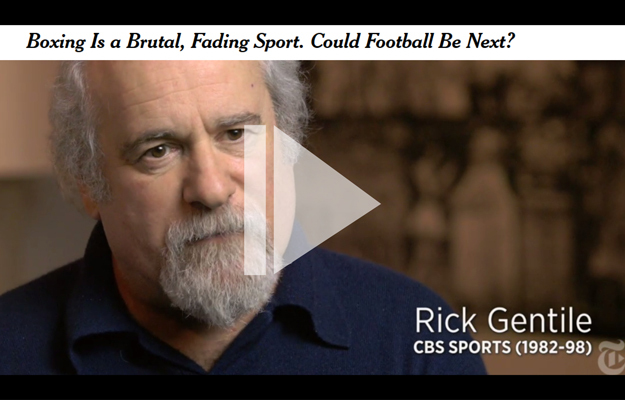 Rick Gentile, Seton Hall faculty member and Director of the Seton Hall Sports Poll, was featured in this NY Times video report that looks at the violence of football amidst concerns about the health and well being of football players. The news report, “Blood and Sport,” asks whether these concerns could have an impact on football’s popularity in the way that similar concerns, stemming from the death of a boxer on a televised bout, led to a precipitous decline in corporate sponsorship for, and then the popularity of, boxing. Gentile, a former Executive Producer and Senior Vice President of CBS Sports, was asked to weigh in. 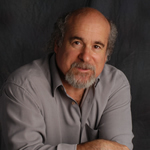 This entry was posted in Boxing, Football, General News, Sport and tagged Boxing, Concussions, Football, Health, NFL, Rick Gentile on November 17, 2015 by Michael Ricciardelli.